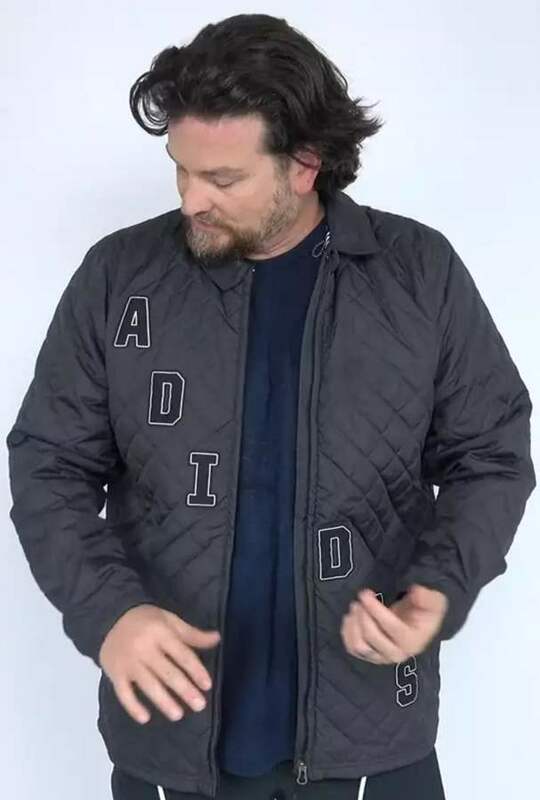 The Adidas Un-Coaches Jacket is different when it comes to fit and feel and I can’t seem to find it on the Adidas Snow Site. It’s tighter than every other jacket I tried and it seems like it’s a good fit for an under layer or a tight fitting outer layer. We try to get as many images of the Adidas Un-Coaches Jacket, but forgive us if they're not all there.